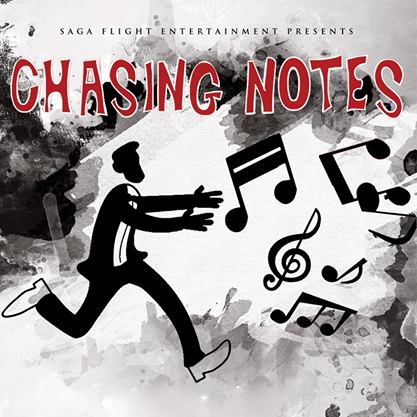 The team behind the first ever film composer documentary CHASING NOTES are proud to announce the debut of the film on September 6th at the United Film Festival (7PM, Los Feliz 3 Cinemas, 1822 N. Vermont Avenue, Los Angeles, CA). 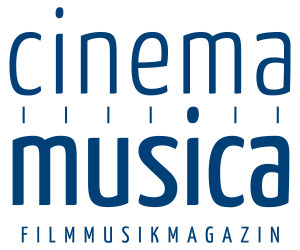 After the screening of the film there will be a Q&A with the filmmakers and some of the composers featured in the documentary. Though music is the focal point in CHASING NOTES, the overarching motif is the chase we all embark on to make our dreams a reality. By seeing a year-in-the life of emerging composer, Jaymee Carpenter (who also scored the film), we get to witness an inspiring message come to life through his resilience and artistry. Jaymee interviews many of today’s top working film and television composers, including Nathan Barr (TRUE BLOOD), Marco Beltrami (SNOWPIERCER), Harry Gregson-Williams (SHREK), John Ottman (X-MEN DAYS OF FUTURE PAST), Christopher Young (THE RUM DIARY), Christophe Beck (FROZEN), Theodore Shapiro (THE SECRET LIFE OF WALTER MITTY), Deborah Lurie (FOOTLOOSE), George S. Clinton (AUSTIN POWERS), Gingger Shankar (BRAHMIN BULLS), Mervyn Warren (JOYFUL NOISE), Greg Edmonson (FIREFLY), and Peter Golub (Director of the Sundance Film Music Program). 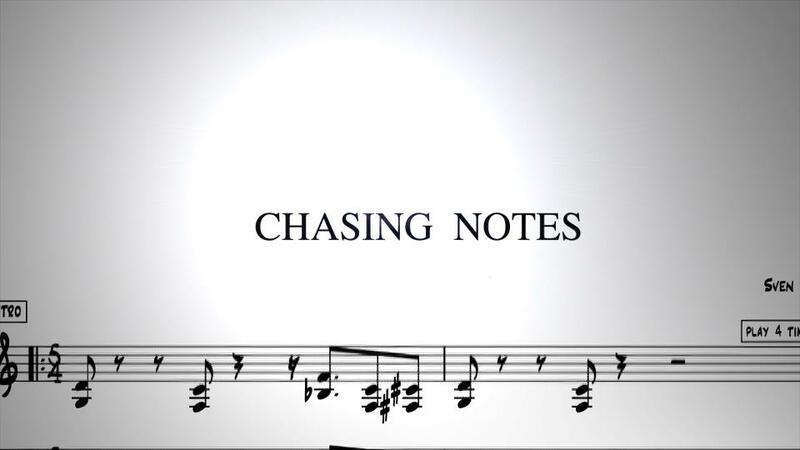 CHASING NOTES is the first documentary of its kind – focusing on the real-life challenges and demands faced by film composers as they apply their craft in a surprisingly competitive field. Broader than that, however, it captures the spirit of chasing one’s dreams, which is an aspect of life that we have all experienced at one point. This film introduces you to the personalities of those who write the music we love in our movies, showing you a human side of an overlooked industry. 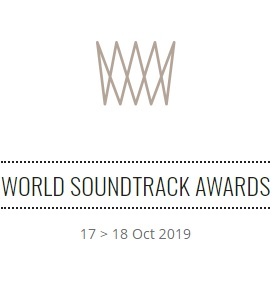 As you get to know the key players of film composing, and hear their widely entertaining (and at times painful) tales of experience, you will also witness the emotional journey of an emerging composer attempting to break through into the industry at all costs. Capturing the very essence of the independent spirit, CHASING NOTES shares candid stories intertwined with behind-the-scene nuggets about what it’s really like to be a composer in Hollywood today, and how some will brake for nothing to succeed at it.